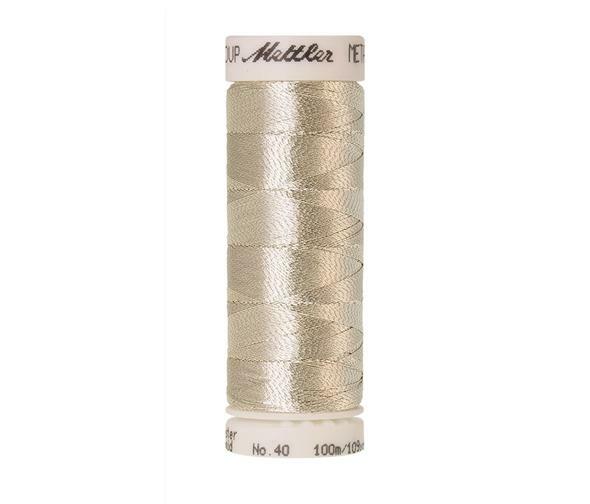 METALLIC is the thread for special effects. 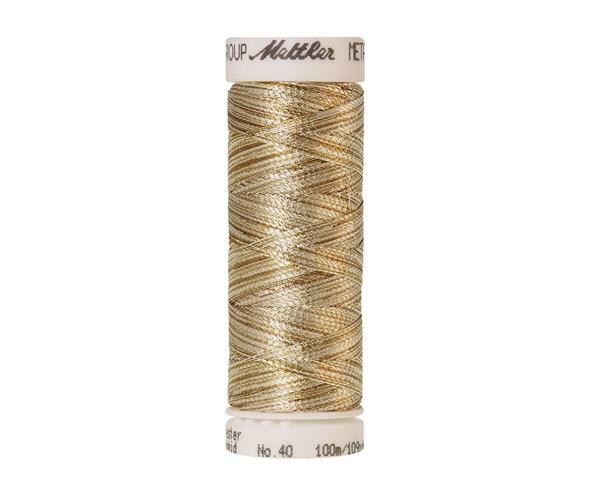 It gives creative works an intense interplay of light and shadow as well as a surprising and long-lasting 3D effect. 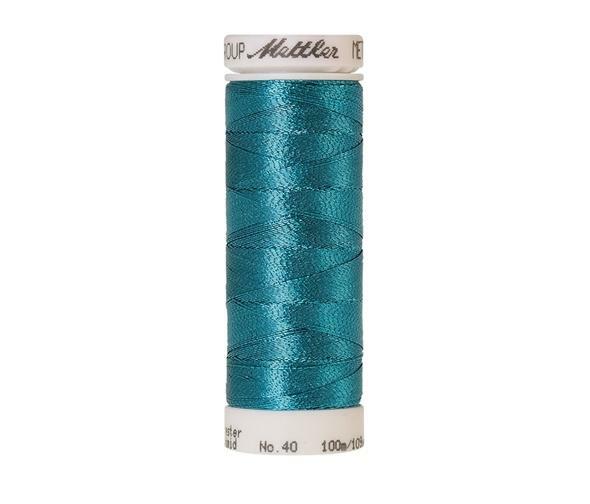 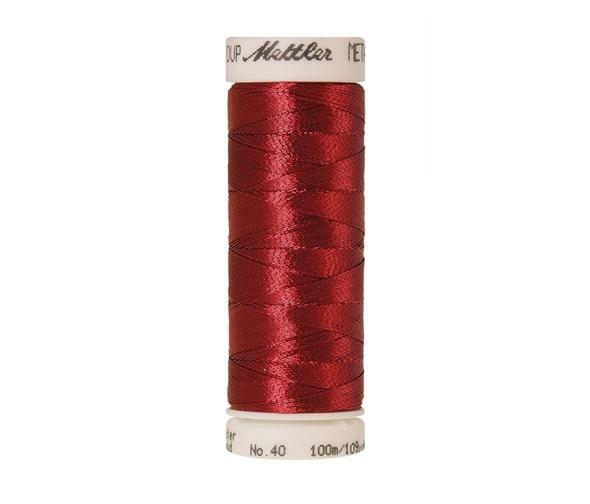 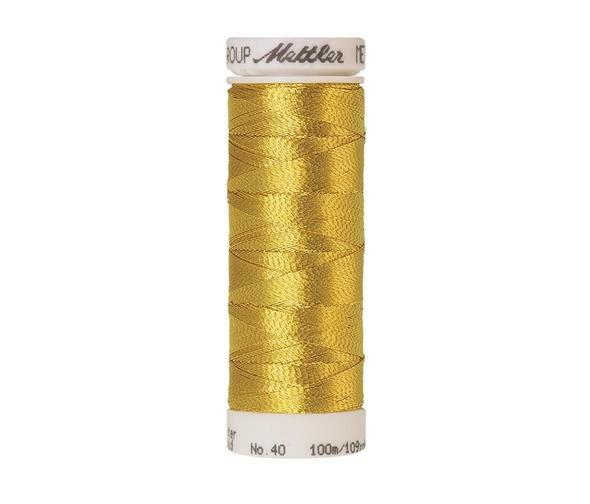 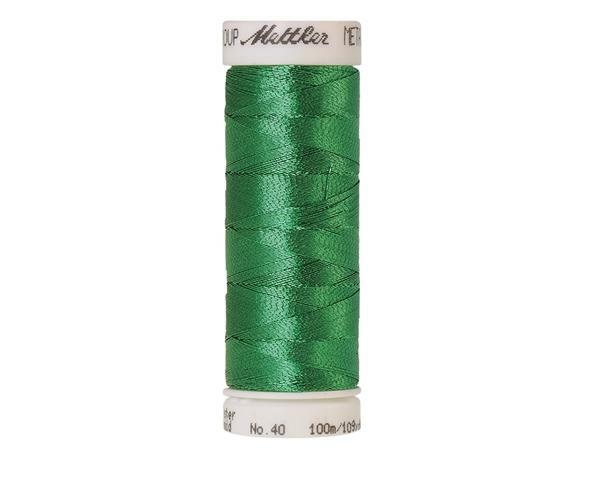 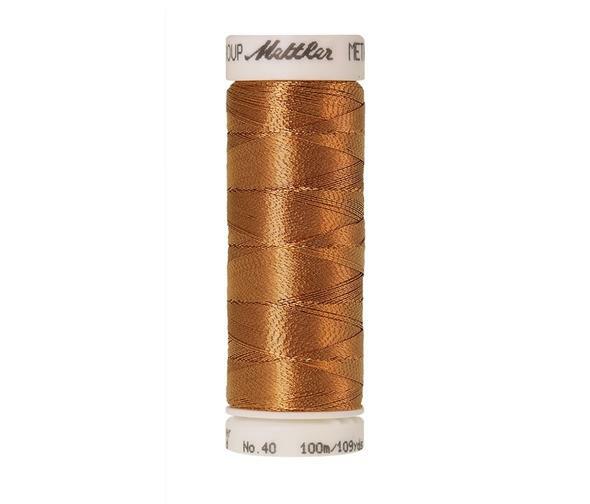 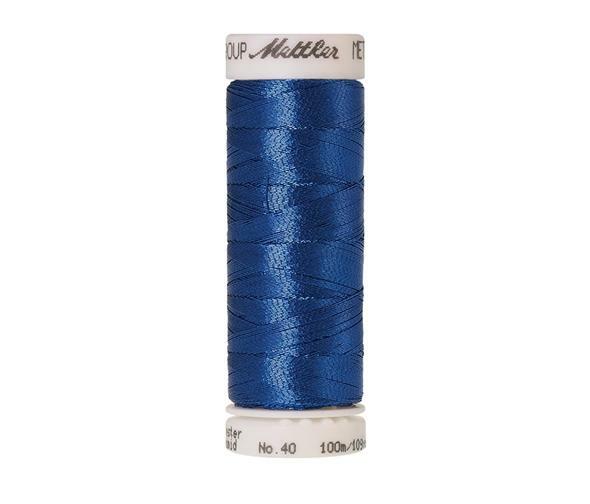 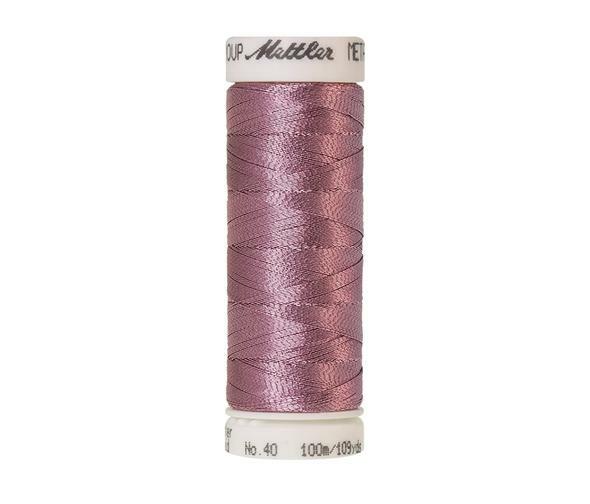 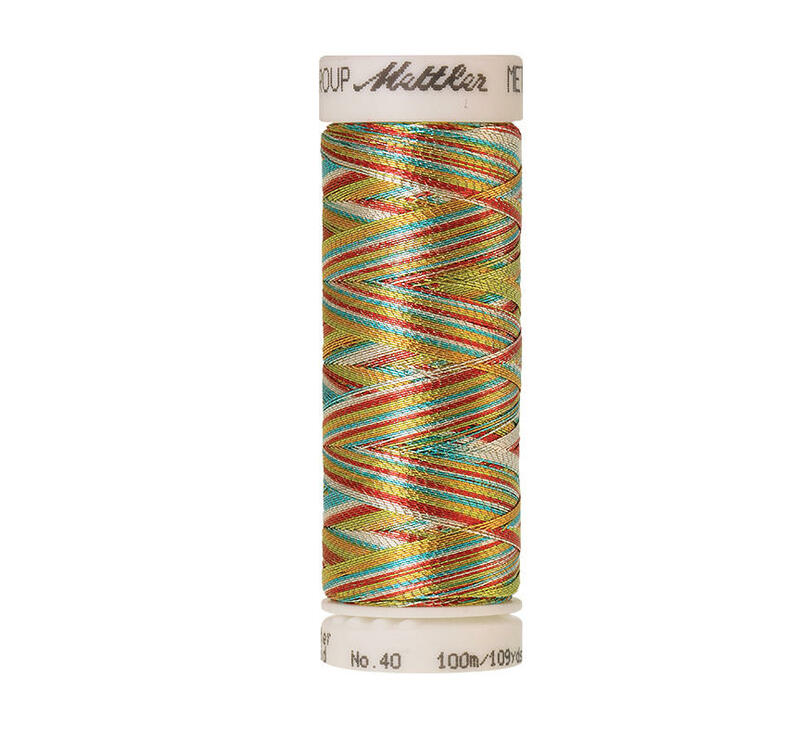 Particularly suitable for fashionable embroideries and badges. 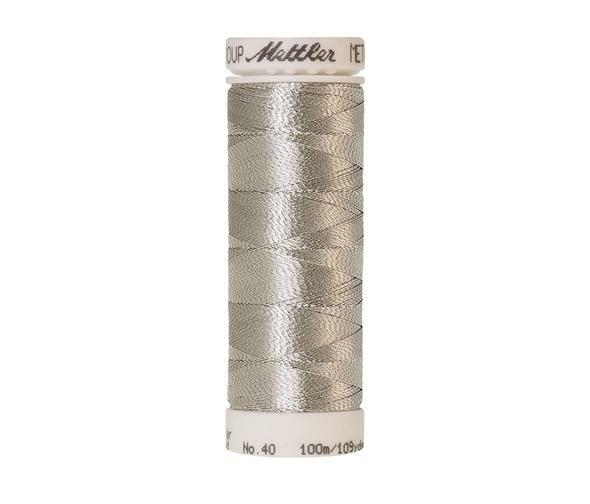 Put your embroidery in the spotlight with METALLIC.